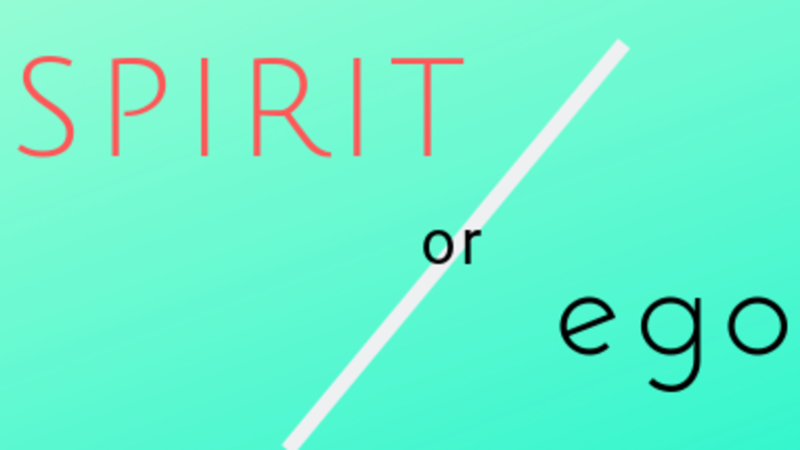 One of the most common questions I get is, "How do I know if I'm hearing Spirit or the ego?" As spiritual students, this is a burning question for us all! And it is imperative we know the difference between these two voices for if we listen to the ego's voice, we delve further into pain and misery. Yet, if we listen to Spirit's Voice, we are liberated from the ego and guided to the experiences which are most helpful for our evolution and also the experiences which amplify love in our life <3 The beauty of Spirit's Voice is that ALL things are done with equal love for everyone involved! Here is the link to my latest podcast covering this important topic! I truly hope you enjoy! 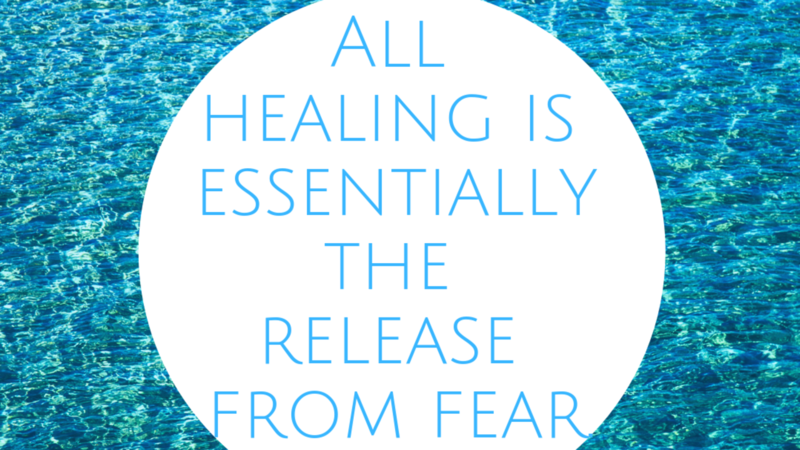 Genuine healing is the release from fear in your mind. It occurs when you give up seeing your life through the ego's eyes. We are taught in A Course in Miracles that the mind is the level of cause and that the body is the effect. Therefore, if we want anything to heal, we must first begin with the mind. Follow the link in this blog to my interview from Corinne Zupko, Author of the award-winning book, From Anxiety to Love! 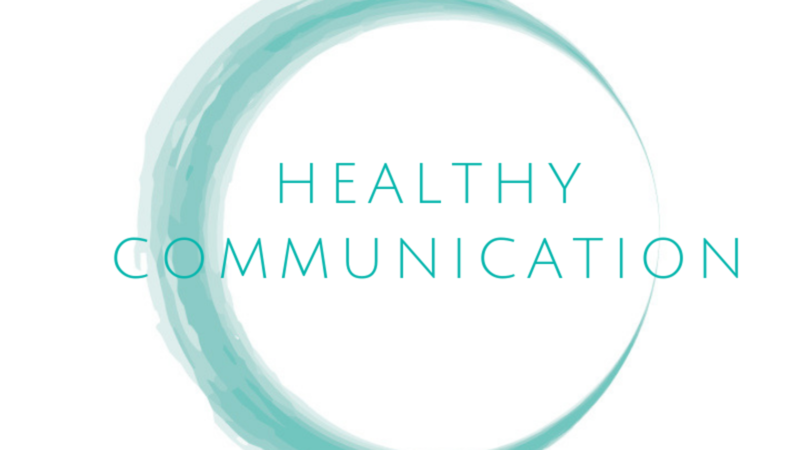 Corinne and I get into a great, in-depth conversation about what true healing is and I also share my experience of using my mind and the healing principles of A Course in Miracles to heal from vertigo. Always keep a focus on the fact that genuine healing is of the mind. Detach from any expectation of the outcome and allow your mind be led to the peace of the God Mind. As we are in the world of duality, challenging times and people are going to arise. These challenges are our forgiveness opportunities, catalysts for healing when used correctly. As some of us are students of A Course in Miracles, we want to honour the Course's teachings and use these challenges for peace, so we get to a place in our minds where nothing can affect us. As we strengthen our commitment to thinking with Spirit, which is known as Right-Mindedness, we can help ourselves by setting healthy tones within our environment by welcoming peace. We are taught in the Course that we are always teaching. We are either teaching the thought system of fear or the thought system of Love. When challenges will occur, you can be a teacher of Love and handle them with peace.